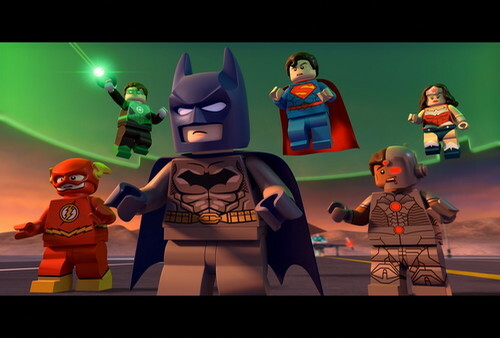 「LEGO(R)スーパー・ヒーローズ：ジャスティス・リーグ＜悪の軍団誕生＞」© Warner Bros. Entertainment Inc.JUSTICE LEAGUE, BATMAN and all related characters and elements are trademarks of and © DC Comics. LEGO, the LEGO logo, the LEGO Minifugure figurine and the Brick and Knob configurations are trademarks and/or copyrights of the LEGO Group. All rights reserved.